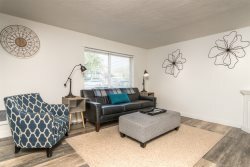 We are here to make your extended stay in Central Oregon the best it can be. Here at My Lucky House our team is happy to help you plan your extended stay in Central Oregon. That's OK, we've got plenty of ideas. Just ask! don't hesitate to ask us when arranging your rental.